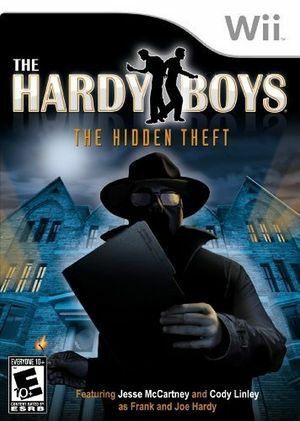 In The Hardy Boys: The Hidden Theft the vault at the Spencer Mansion is robbed, and the Bayport Police call on the Hardy Boys to help tie up some loose ends, but they soon find themselves in the middle of a major criminal investigation that takes them on an adventure all over Bayport, and even into New York City. But the pieces don't add up, and Frank and Joe find themselves embroiled in a drama of sinister proportions. Is the recent theft linked to something from the past? Can Frank and Joe find and decipher the clues in time to prevent another crime from happening? The graph below charts the compatibility with The Hardy Boys: The Hidden Theft since Dolphin's 2.0 release, listing revisions only where a compatibility change occurred.